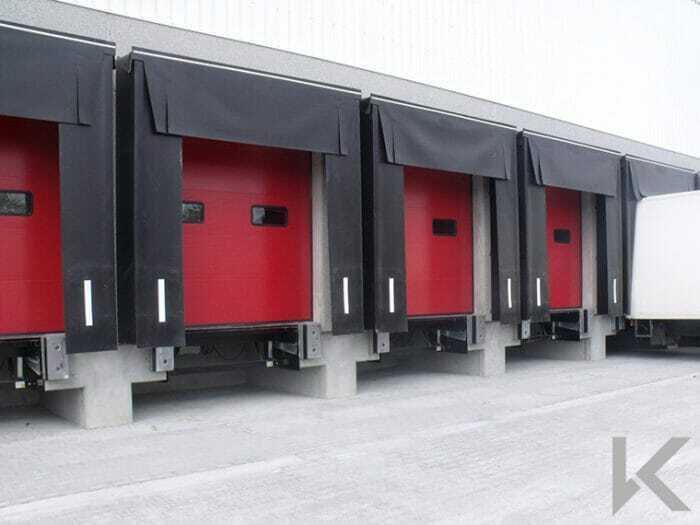 TEKTA’s Prodok range presents a selection of well-co-ordinated dock levellers, shelters, loading doors, and protection equipment to greatly help improve energy efficiency, safety and productivity. The range includes both mechanical and hydraulic levellers with either swing or telescopic lips and to suit a variety of building and pit types. Other options include upgraded running plates, hydraulics and reinforcements for increased loads. Levellers are available in a variety of colours and with options such as anti-slip coating and anti-vibration coatings to reduce noise. 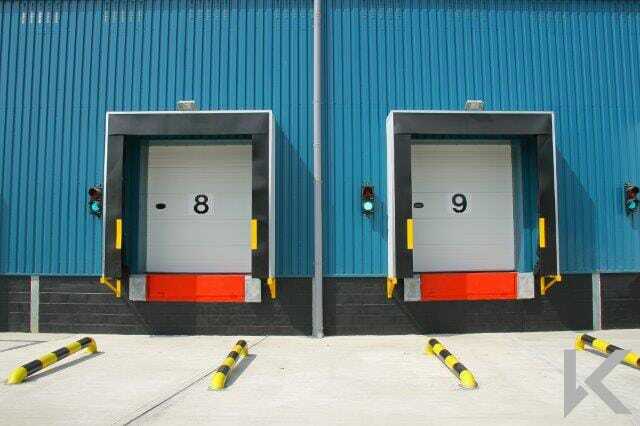 Dock levellers can be insulated and supplied with rubber side seals to prevent energy loss through the pit. 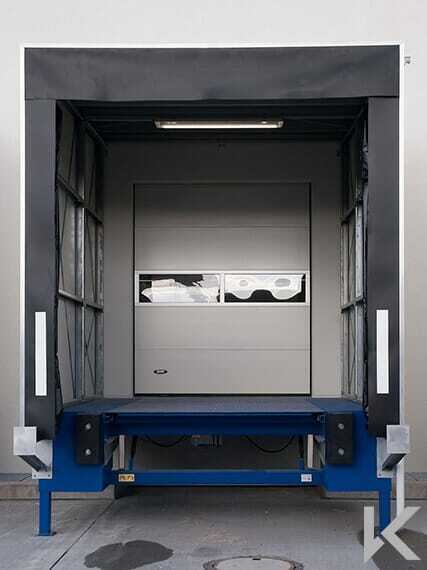 The most popular type of dock shelter features fabric side and head seals which adjust to the size of the lorry trailer and help to prevent ingress of weather and pests. 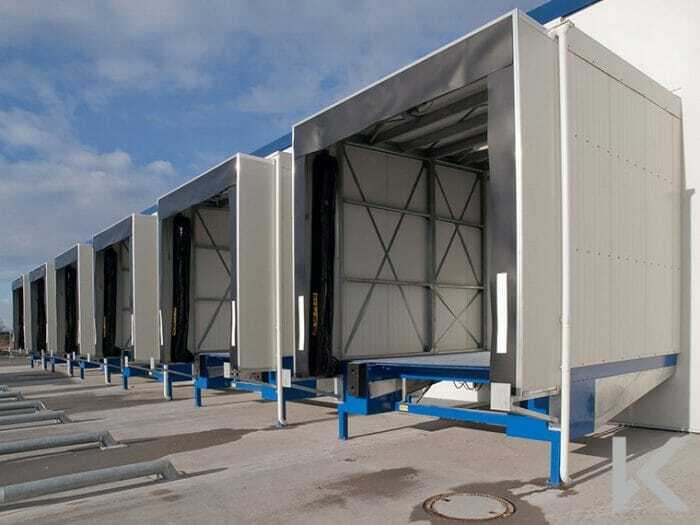 For temperature controlled buildings shelters which utilise foam seals are a good choice, helping to greatly minimise energy loss. 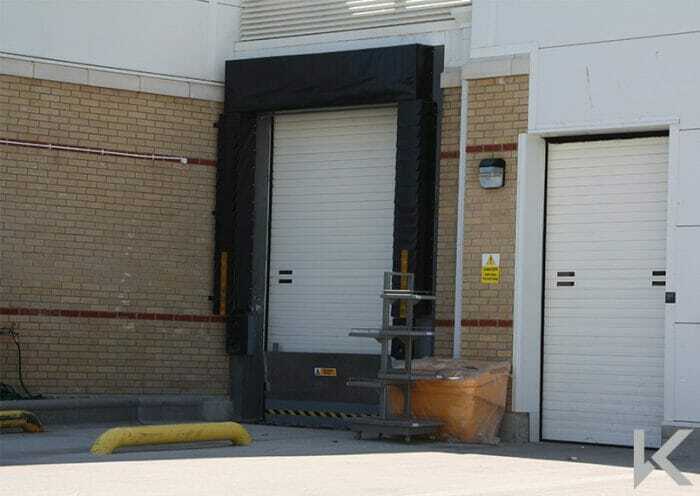 Inflatable dock seals are the ultimate solution for energy efficiency as they seal tightly to the lorry providing a near perfect seal around the doorway and helping to greatly reduce air leakage. 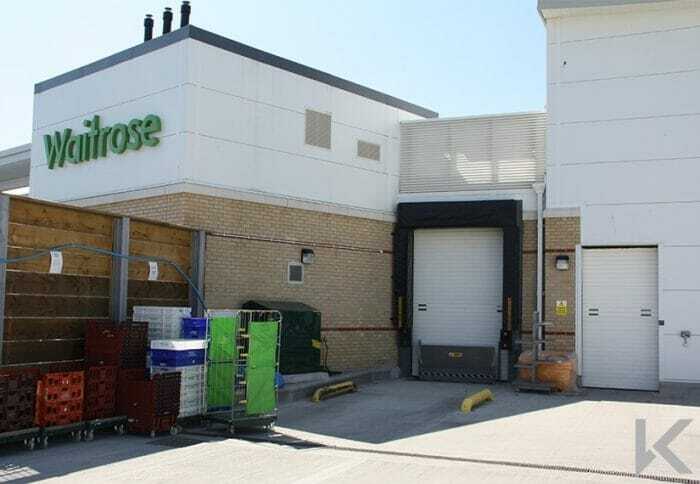 A good option for energy saving is to utilise an external loading house which helps to minimise cold bridging and air leakage by situating the dock leveller assembly outside of the main building. 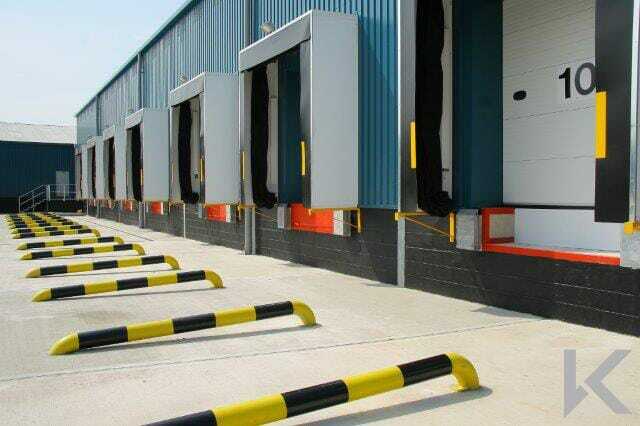 The Prodok range also includes a wide range of associated loading bay parts such as: dock buffers; wheel guides; traffic lights; dock lights; pit seals; and guardrails to help improve safety and reduce damage. 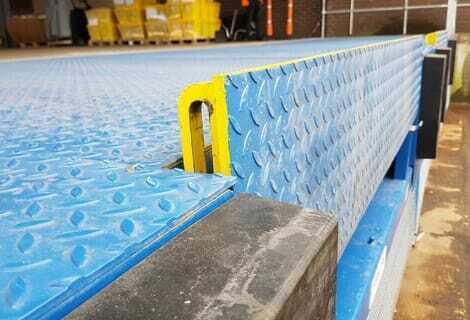 Falls from docks and other raised platforms are a common source of workplace injury. 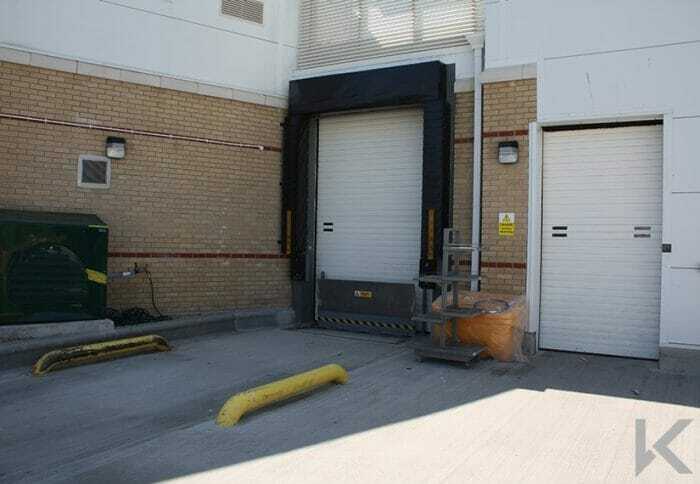 To help reduce this risk from dock levellers Tekta have introduced the "Fall-Safe" range which features automatic manual blocking barriers for both swing and telescopic lip levellers. 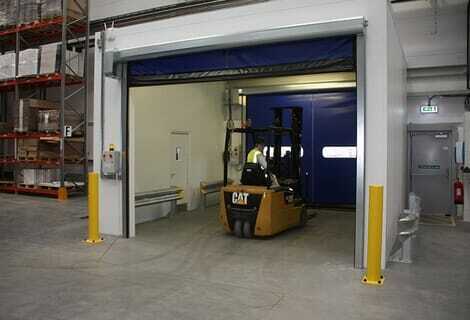 The telescopic version has the further benefit that the blocking barriers can be positioned inside the door to help prevent damage to the door panels as well as preventing persons, vehicles and objects from falling off the dock.